Providing best health care to the world with honest and dedicated services. 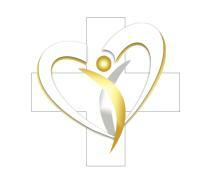 We at Life care and Hospitality believe in providing the best and honest medical care to our foriegn clients. We understand your emotional and hygiene requirements when you travel abroad for medical services. We take csre of the patients from arrival till the departure and provide end to end medical solutiond for them.